The students are settling in nicely to their halls and their thoughts are, no doubt, turning to stocking up on the latest looks and other essentials. 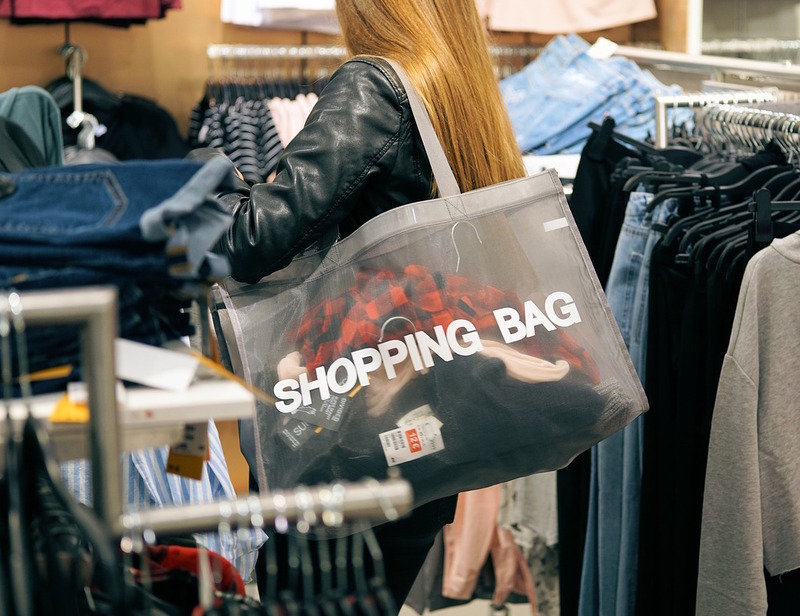 We are pleased to be hosting another Student Shopping Night, giving Swansea youngsters access to great exclusive deals in the City Centre, on Thursday 12th October. The evening of bargains and special offers, organised by Swansea BID and the Swansea Quadrant Shopping Centre, is set to draw a crowd, with retailers closing as usual at 6pm that afternoon and re-opening exclusively for students from 7pm to 9pm. The popular promotion will also feature music and a host of other attractions. The Student Shopping Night has always been one of the most popular City Centre events we organise, and this year even more businesses are coming forward with unique offers and discounts exclusively for students. Big names including Superdry, River Island, Topshop and Topman are on board. Events like these are great for the city’s young people and they also do much to support the City Centre economy and local retailers and to add to the vibrancy of the Swansea BID area. or they can register on the day itself. Shoppers will be allocated a lock-in band which they can collect on the day in Oxford Street, before heading for the shops.